I don't think there's any difference between the two. 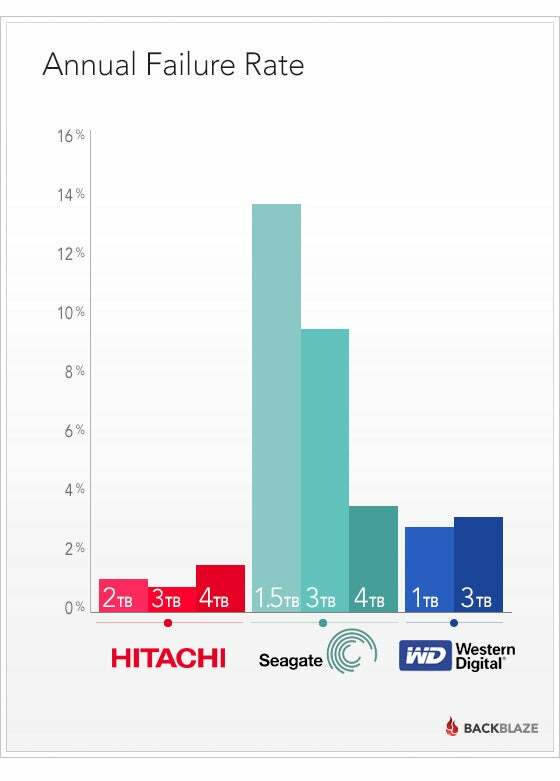 Though according to 2014 study, Seagate has slightly higher failure rate. But that doesn't mean there isn't a possibility where you get WD drive and fails. So I'd say go with cheaper.